I wanted to design a locker room for the guards of Marsi-3. So I remembered one of my first adventure games that I've re-played recently: Police Quest I. 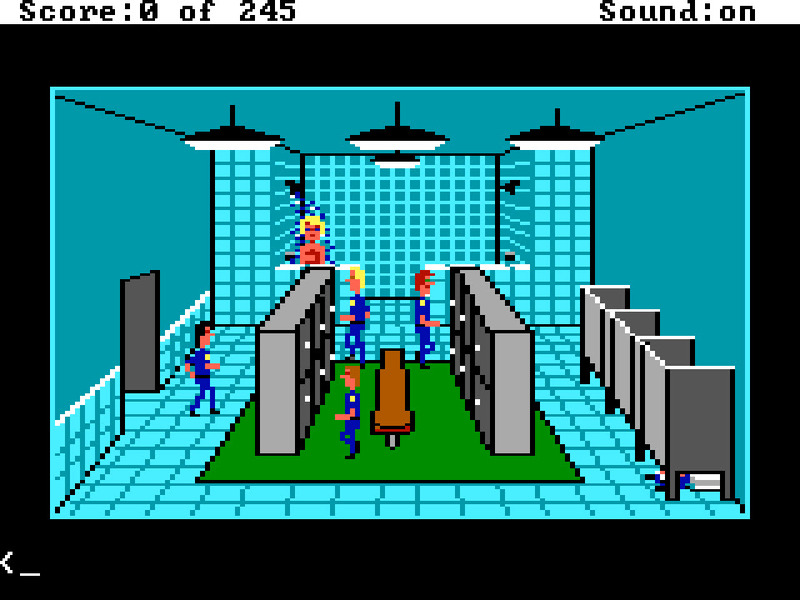 It had this locker room in all its ega glory. I thought to myself that Marsi's guards are as good as Lytton's police officers and deserve a luxurious locker room too.